The Archt One can be paired with another Archt One speaker for a master/slave configuration. 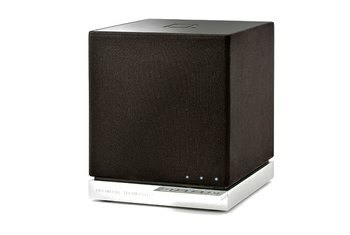 You can link up to six speakers with AirPlay for multizone setups. 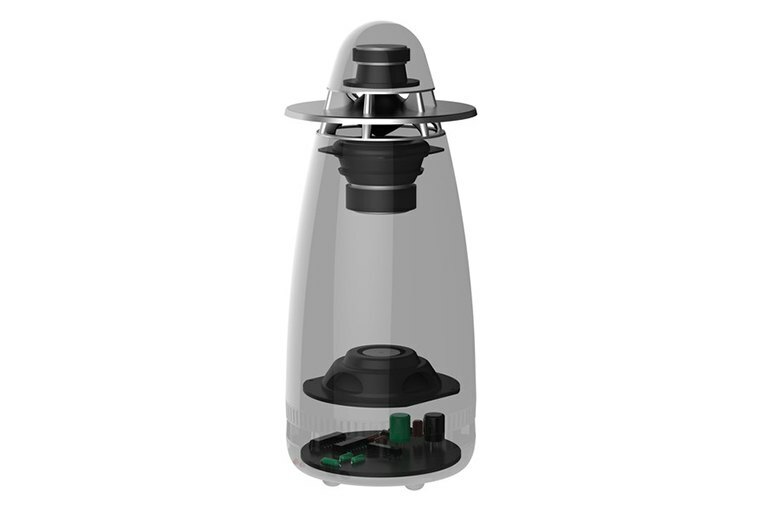 The speaker provides an omni-directional sound with more of a sweet spot than regular stereo speaker placement. 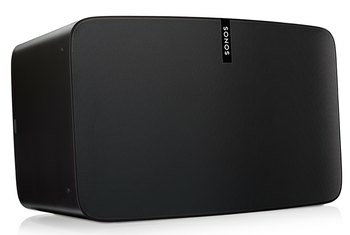 An Android or iOS companion app is available to automatically optimize the speaker for the room, or to set equalization manually, select sources, or rename the speaker. 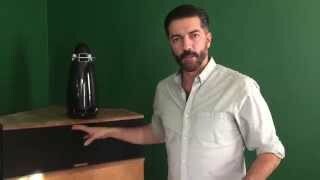 It has a high price for a wireless speaker. 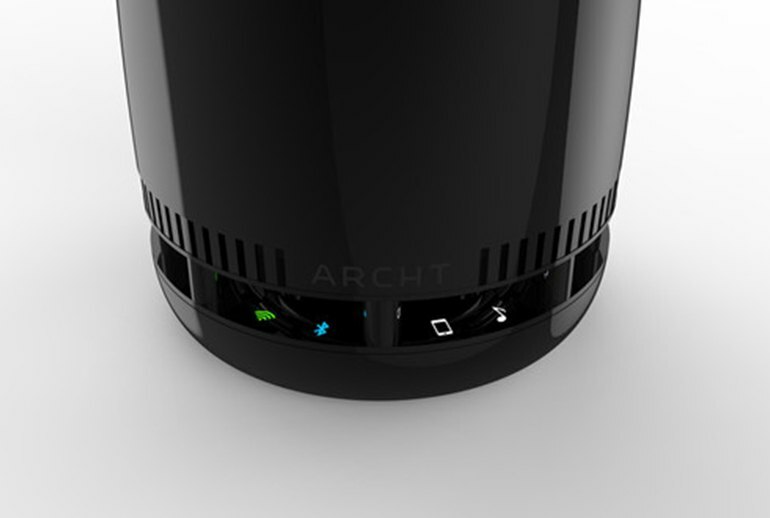 The Archt One doesn't come with a remote control, although you can use the free Android or iOS app to control it. No battery is available, so it's tethered to a power outlet. 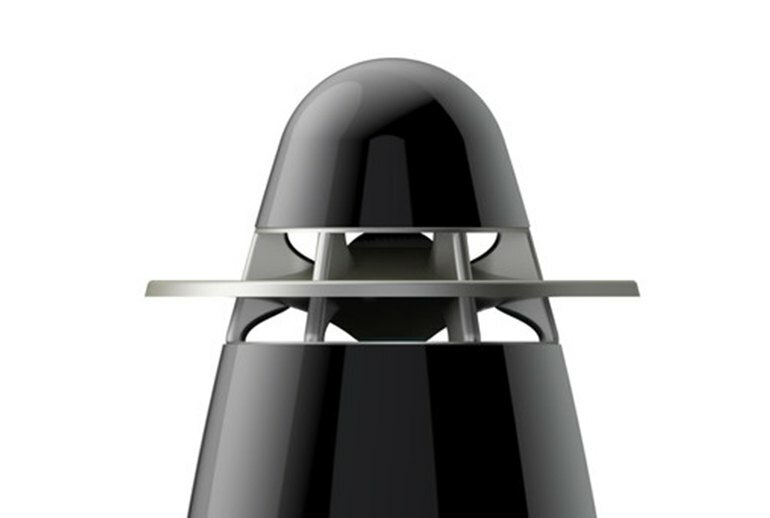 The Archt One is a 360-degree speaker that can fill a room with sound. 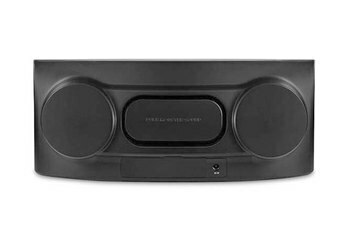 The speaker contains an amplifier, digital signal processor, and an analog-to-digital converter, along with a three-driver sound array to produce consistent distortion-free sound. You can connect with an Android or iOS device or wire the speaker with USB or to the analog AUX input. 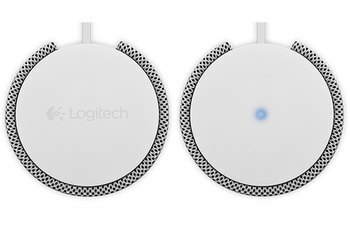 The Archt supports pairing with another Archt speaker for stereo configuration; using AirPlay, you can join up to six Archt speakers for multizone coverage. Touch points on the ring raise and lower the volume, and you calibrate the speaker to the room using the Android or iOS app and your phone’s microphone. Listening to my usual array of test tracks, the Archt One does a remarkably good job. 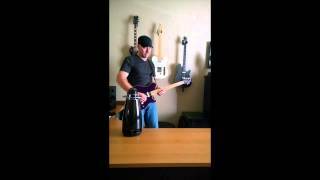 I found that I needed to crank the Archt One up to nearly its maximum volume to hear the quieter passages, and the Archt One doesn’t like to be pushed to its limits. There are countless wireless speakers showing up at CES, but without a doubt, this is one of the most striking designs at the show. 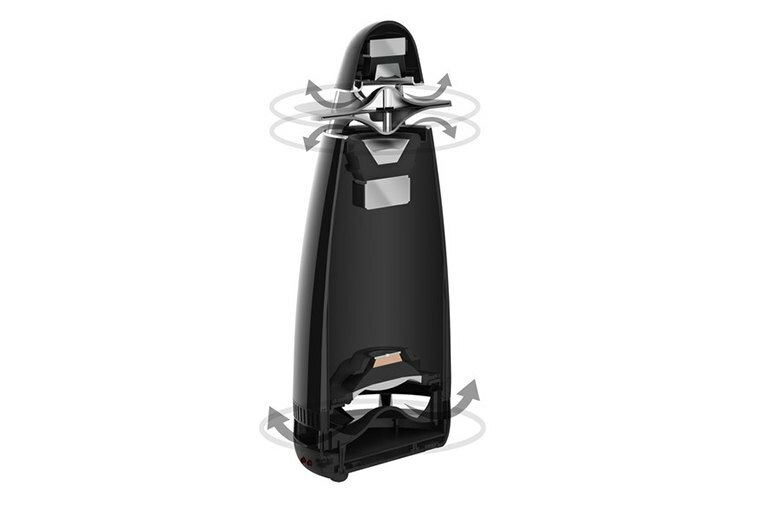 While we’ve certainly seen our fair share of wireless speakers, the Archt One offers a multitude of features and performance enhancements that definitely make it stand apart. ... the ARCHT One has some heft to it. You can certainly feel the heavy speaker goodness on the inside. Ideally, it should be in the center of the room, but it's a little too big and awkward in most cases, not to mention that it needs to be near an outlet. 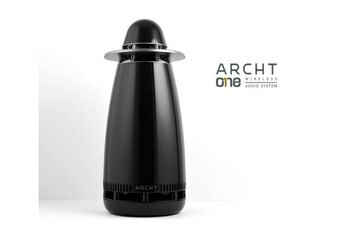 Most wireless speakers have something in common in that they are only able to produce sound that travels in one direction....A new wireless sound system has debuted that has 360-degree sound called Archt One.